I already posted how delicious this was! Well one of my friends went to go get some and it wasn’t there! I called Good Earth in American Fork Utah and they have began stocking it for us and it will be available tomorrow! Yay!! 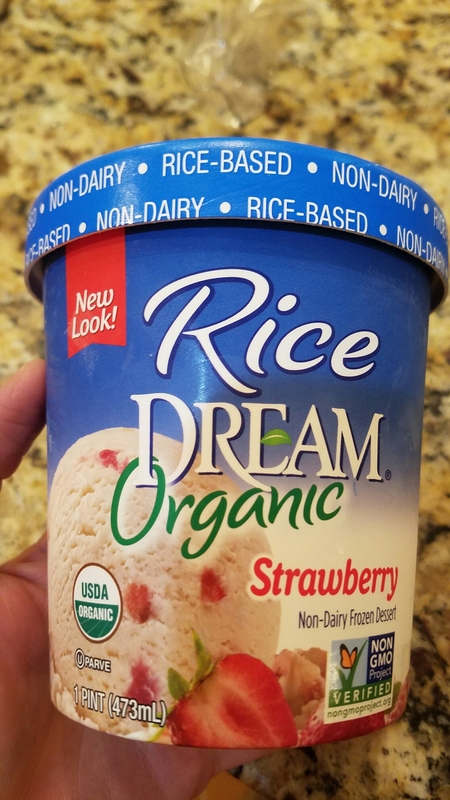 If you are dairy free, this is really a great ice cream and it is so fresh and light! Best news ever!!! I am so excited!